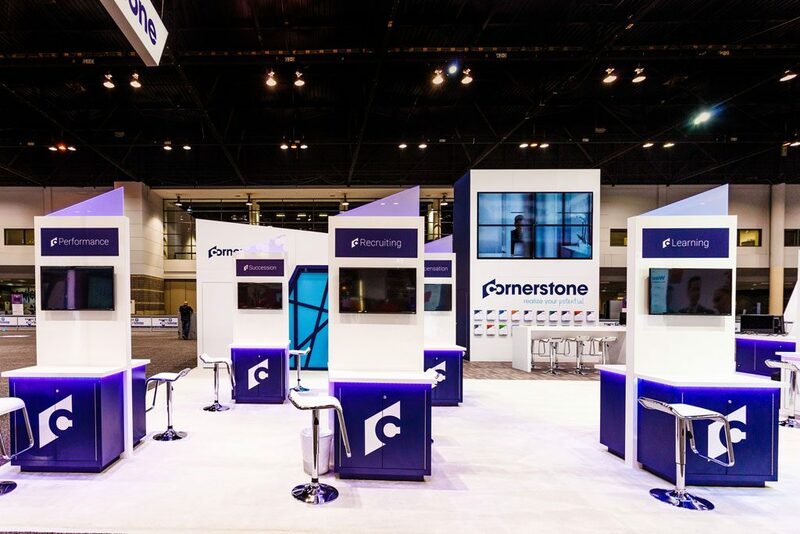 Trade shows are widely competitive, so an eye-catching booth is a necessity at large events. 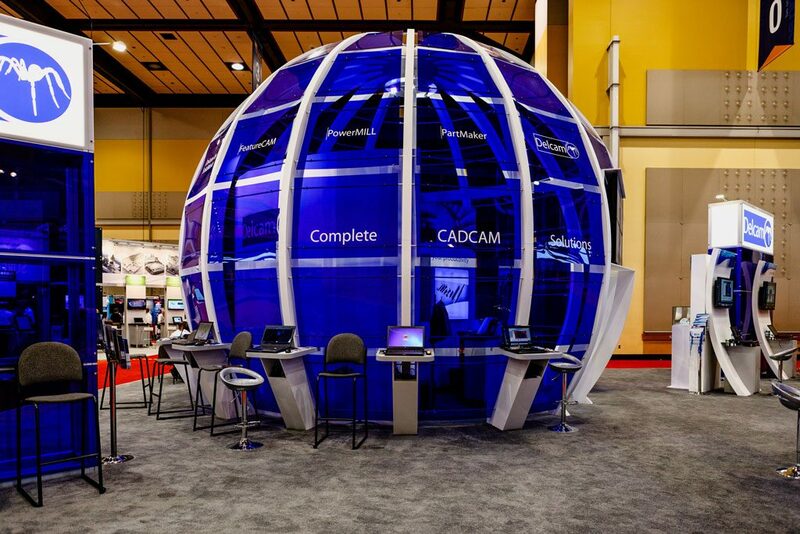 Often, designing an attractive trade show booth can take a serious amount of time and money. As such, companies find it valuable to professionally document their booth using a professional trade show booth photographer so it can be experienced well past its tear-down date. 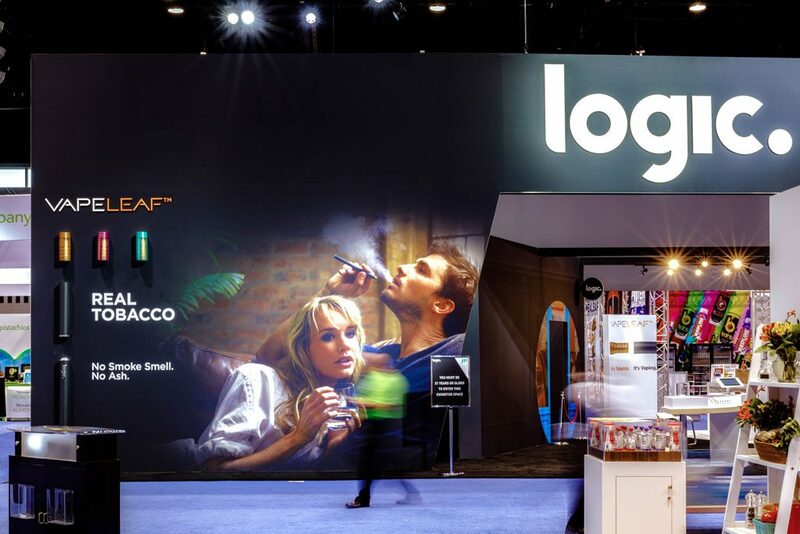 Trade show booths are regarded as rare opportunities for brands to express themselves in a nontraditional manner. 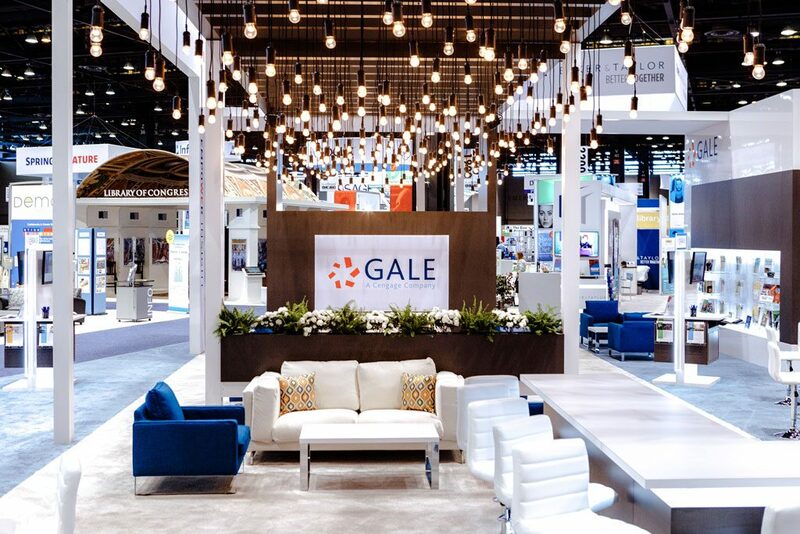 This makes trade show exhibits a very valuable advertising and corporate branding photography opportunity that should not be squandered through unprofessional photography. Hiring an experienced, professional exposition booth photographer means that your exhibit at a trade show will be captured using high quality equipment by photographers who know how to best capture your booth. After the photographers expertly photograph your display, they retouch your images to ensure everything looks perfect. Aside from typical color correction and leveling, an important facet of professional photo editing for trade show booths is the removal of clutter and other companies’ branding from the background of the photos. Need a professional photographer or videographer to cover an entire trade show or convention, and not just a single exhibit? Chicago Corporate Photography and Video offers event services as well! Click here to learn more. Of course, all of your brand’s supporters will not be able to experience your convention booth first-hand. 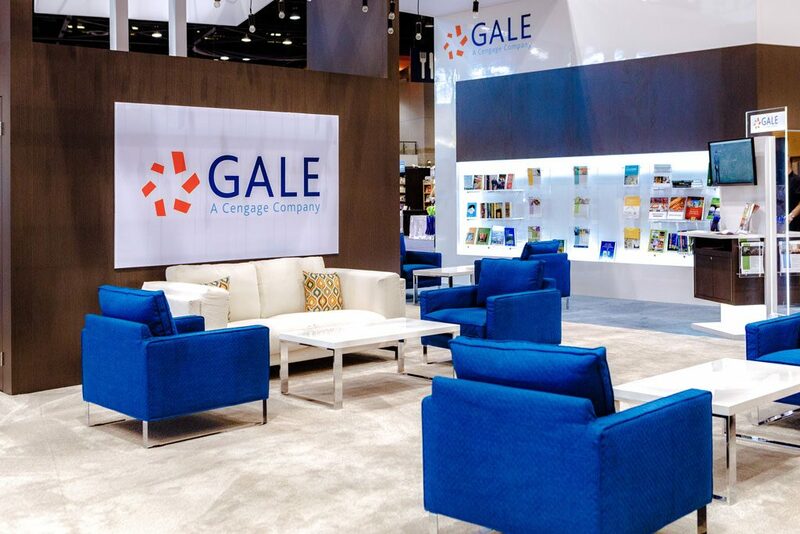 To make sure that your booth is seen by the most amount of people possible, it is essential to engage a trade show booth photographer to photograph your booth’s design. Through platforms such as social media, newsletters, company websites, and paid advertising, high-quality, professional-grade photos allow viewers to experience the beauty and intrigue of your convention booth without ever attending the event. Post-event, photos of your booth’s design increase the marketing value of your booth drastically for relatively cheap. 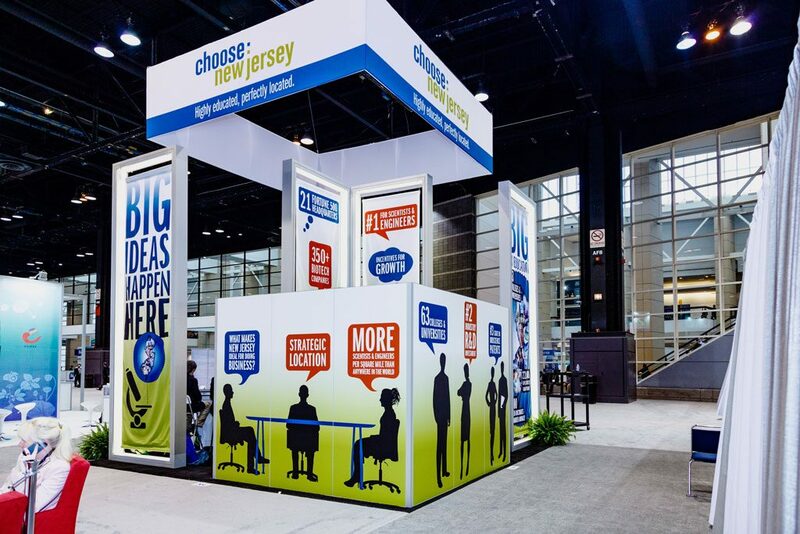 For tips on making sure your trade show booth is a success, you can click here. 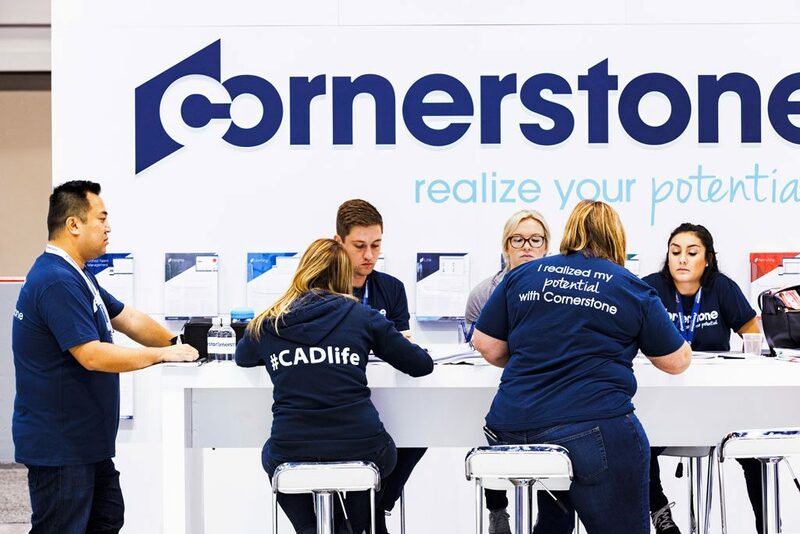 Aside from the important photos which capture the whole of your exhibit, it is crucial to also capture the small details of your convention display. Often, the most important parts of a trade show booth are found in its details. It is common for companies to debut new products or features at their convention and trade show photography booths, and photos of these important details should unquestionably make it onto the final shot list. ​Though photos of just your booth are important in their own respect. A trade show booth photographer can offer many other ways to highlight your display. 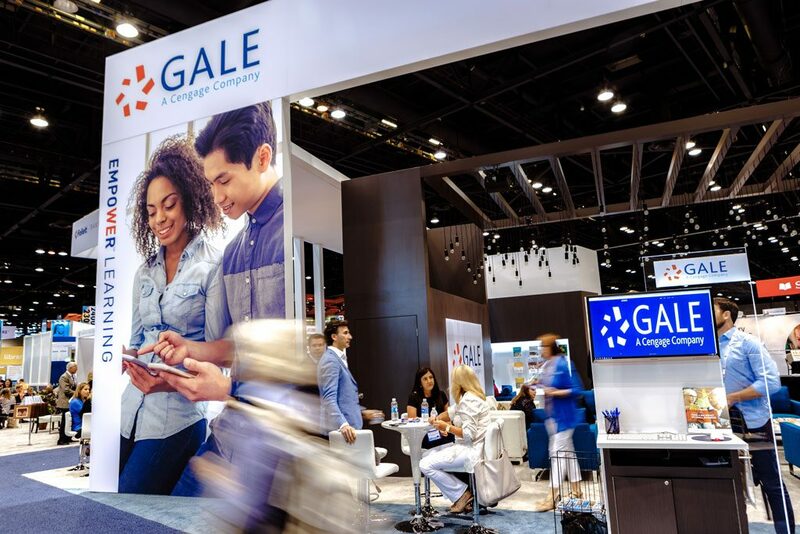 Brands like to photograph their booth in action—meaning that they capture event attendees interacting with the booth and the employees working it. If your booth is particularly interactive, then this kind of candid photography is essential. 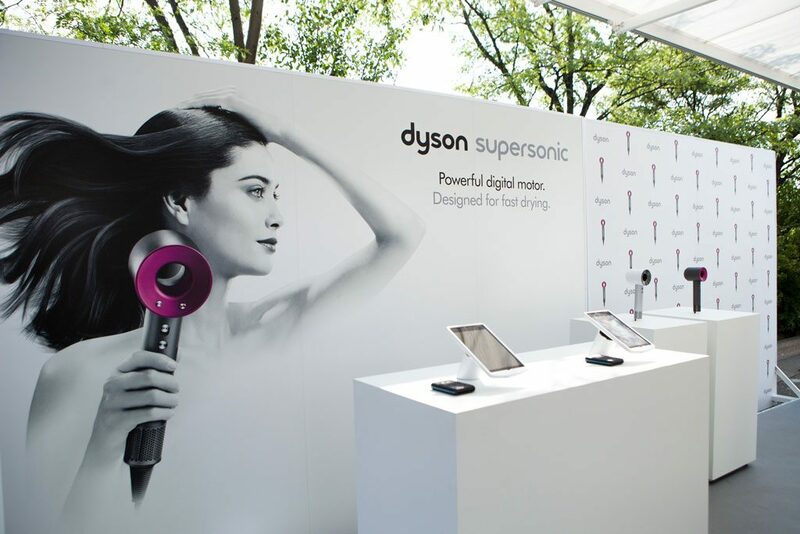 Trendwatchers in the advertising industry agree that experiential advertising is the future. Photos which highlight consumers experiencing and connecting with your brand will do wonders for emphasizing your company’s progressive positioning. 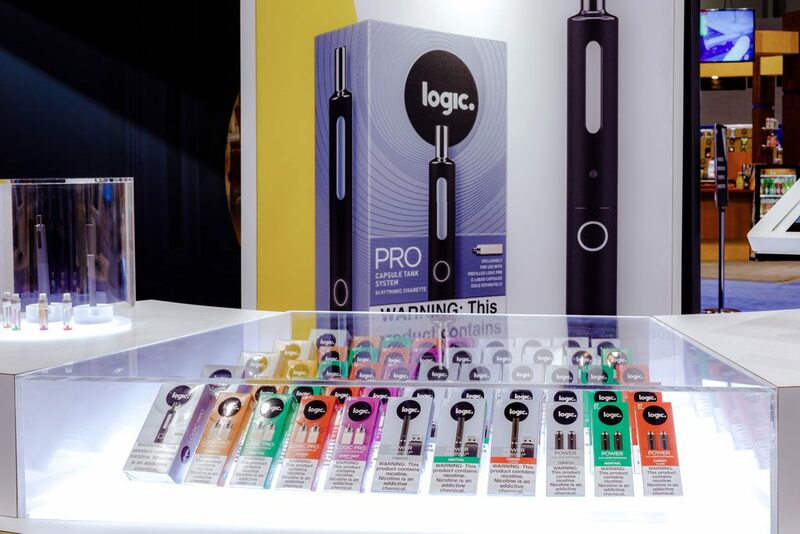 Often, for these kinds of interactive displays, brands find that videography is the most effective manner of documenting a booth. Luckily, Chicago Corporate Photography and Video offers both photography and videography services! ​Our trade show booth photographers look forward to dialoguing with booth organizers about the intended effect of the exhibition display. By understanding the emotional impact that booth organizers intend to produce, our photography team can build upon this effect through the booth’s photos. 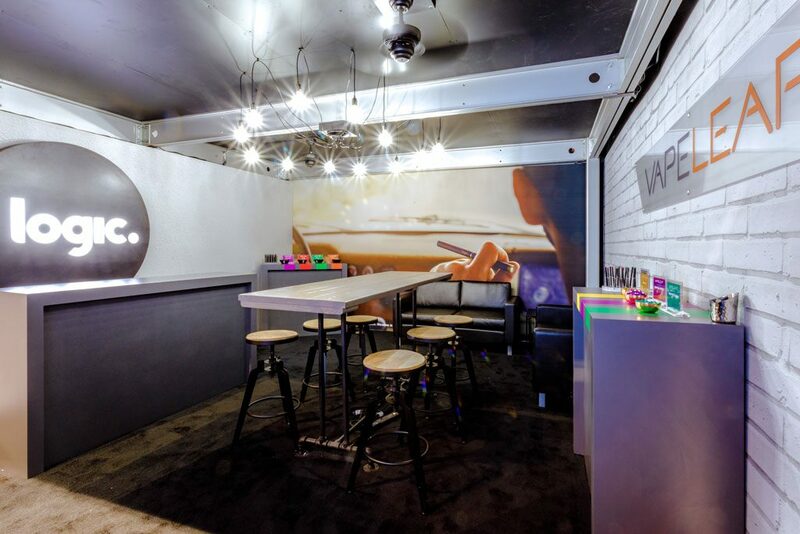 For example, a booth for a candy company may request a photos with a different visual impact than a booth for a technology company. The event display photography staff with Chicago Corporate Photography and Video will accommodate any artistic vision a client requests. Chicago Corporate Photography and Video’s booth photography extends past solely trade show displays. 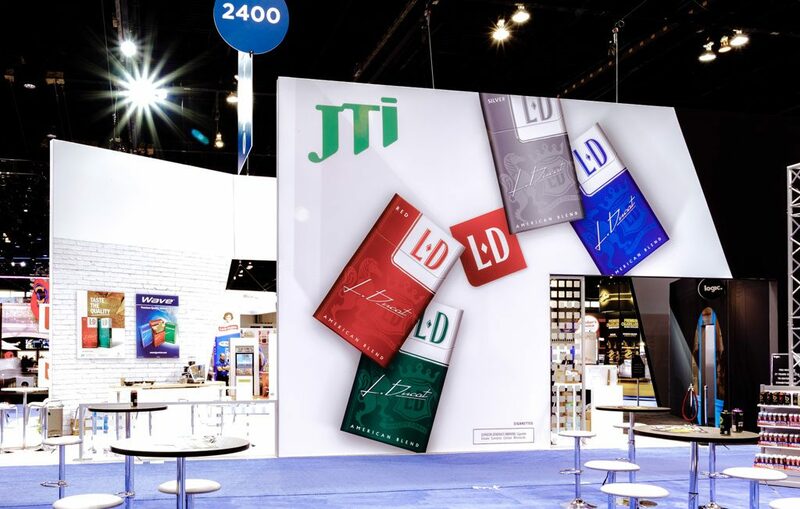 If you or your company has set up a display, booth, exhibition, or anything similar in a non-trade show environment, our team has the experience necessary to ensure that it is photographed as artfully as possible. Photographing these booths—such as those at festivals, on the street or at an event—is equally as valuable as documenting a typical trade show display. 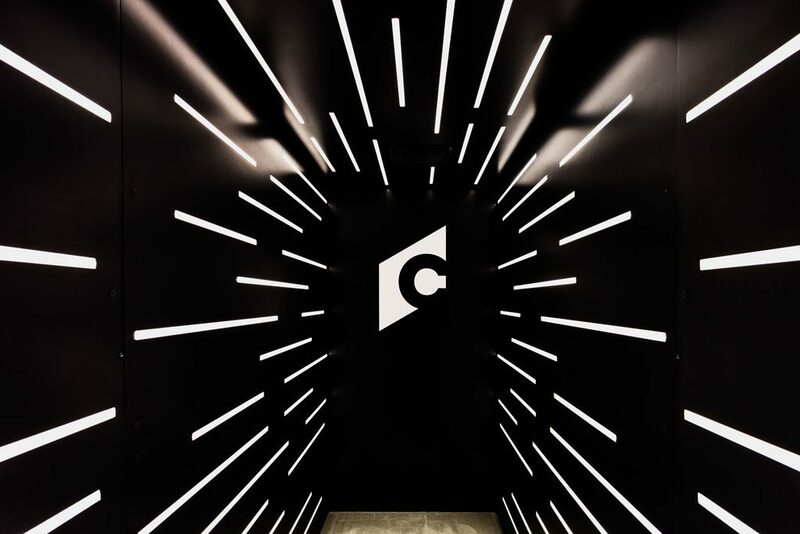 Chicago Corporate Photography and Video’s photography staff has over two decades of trade show and event display experience, and we can assure that our photographs of your company’s booth will artfully highlight its design, interactivity, and spirit. Our staff has the know-how needed to take the most useful photos for a variety of promotional purposes. Additionally, our team is courteous, efficient and mindful of the needs of our clients. Our headquarters are located in downtown Chicago’s River North neighborhood, so our team has no problem working any venue in the Chicagoland area. If you are looking for professional, experienced event booth design photographers for your next event display, or if you would like to talk over our event exhibit services, call us at (312) 623-3456 or Contact Us Here. We look forward to speaking with you!